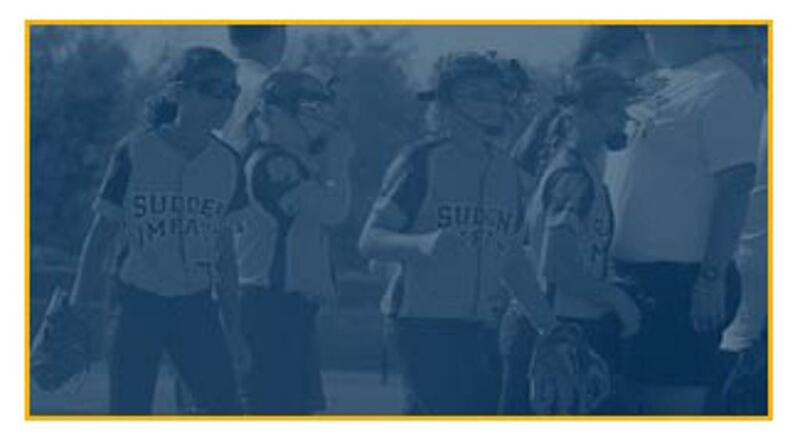 The Texas Sudden Impact Softball Organization is a non-profit fastpitch softball organization based out of The Woodlands, Texas with teams in the 8U, 10U, 12U, 14U, 16U and Gold divisions. 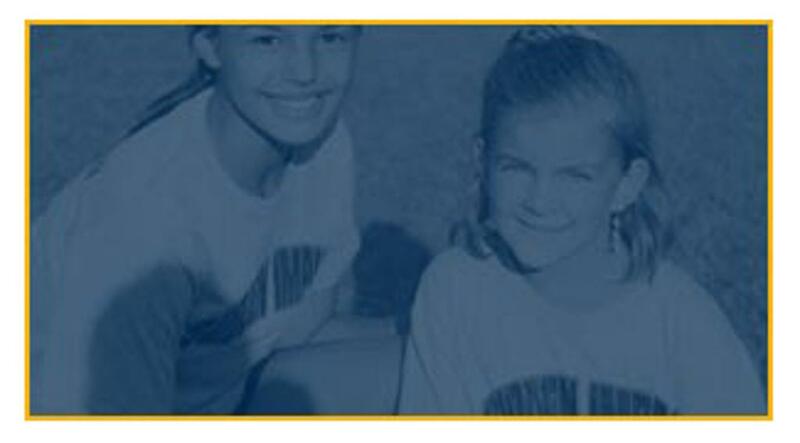 We are committed to producing quality softball players that are prepared to compete at the highest levels. 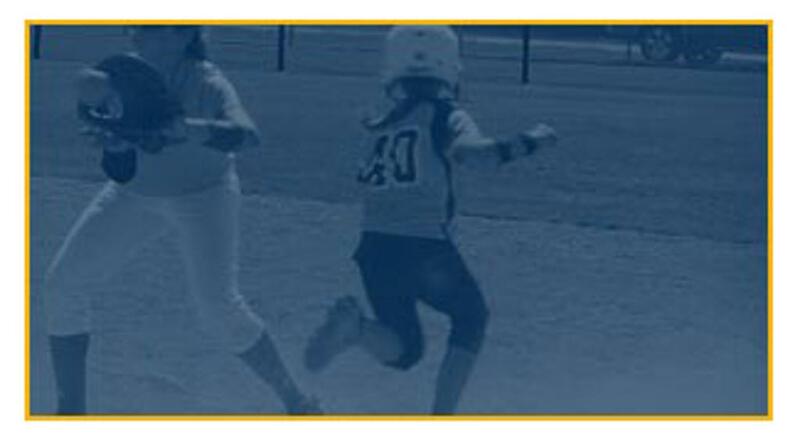 Our objective is to provide our players with a program that is dedicated to the development of softball skills and the values of teamwork, focus, commitment, self-confidence, sportsmanship and a work ethic that creates a winning attitude. ©2019 Texas Sudden Impact / SportsEngine. All Rights Reserved.